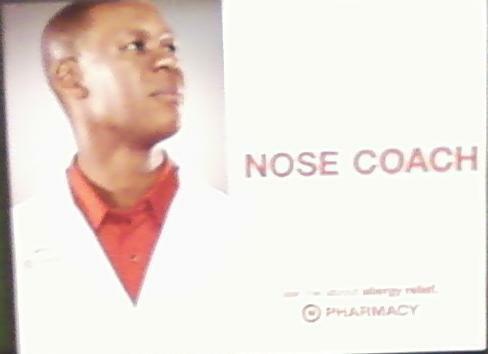 Never heard of a Nose Coach? He’s got a perfect Elevator Pitch. Allergy sufferers are motivated prospects. It’s natural to think of a nose coach when you can’t breathe through your nose. What motivates your prospects in the spring? Do you think that this pharmacy deals only with allergy sufferers? They can provide any medication to anyone at any time. The thing is, people don’t need any medication at any time. Some do need allergy relief right now. What brings your prospects through your door? A perfect way to start a conversation. How do you start business conversations?